You’ve just made the wise decision of jumping on the Sony full frame camera bandwagon. Congratulations! You’re in the big leagues now. Keep your shirt on, bud. Just because you have the big boy camera doesn’t mean you’ll automatically start taking viral-worthy images. 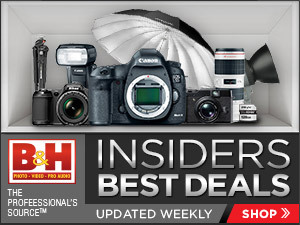 Great photography, after all, isn’t just about having the best and expensive camera body. It also takes talent, skill, and having the right lenses. But we get it. When you’ve just spent a few thousand dollars on a Sony full frame camera, however, you probably don’t have a lot of cash left over for lenses… at least, not right away. 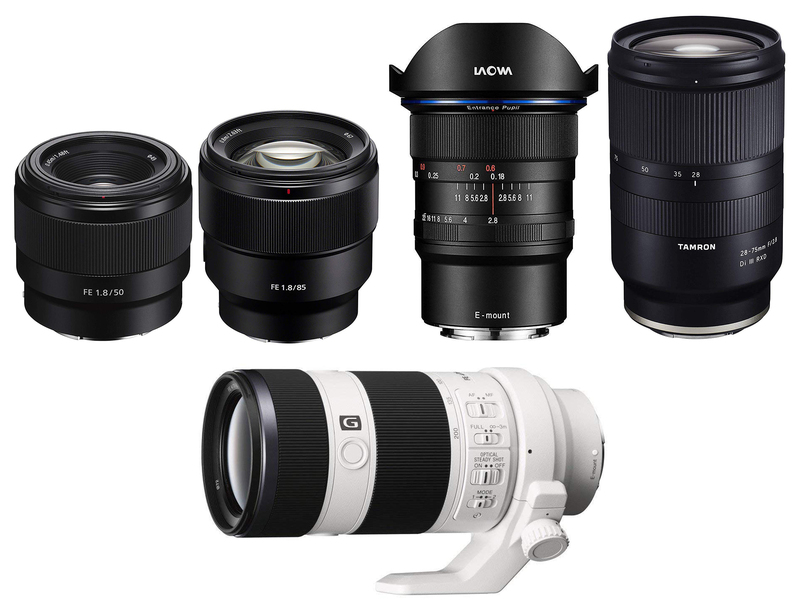 If splurging for Sony’s top-of-the-line G Master glass is out of the question, you need lenses that are affordable, exceptional, and necessary. Lenses that offer superior performance at a reasonable price and out of which you’ll get a lot of use while you’re honing your skills. In that regard, we’ve got you covered. Or should we say, terrific for travel.. and everything else! There’s a reason why standard lenses are an essential part of a photographer’s arsenal. They’re basically the all-around glass that can be your go-to for many things: street photography, casual snaps, documenting events, and even portraits, landscapes, and architecture. And if you’re on a vacation, it’s a versatile lens to take if you want to travel light. 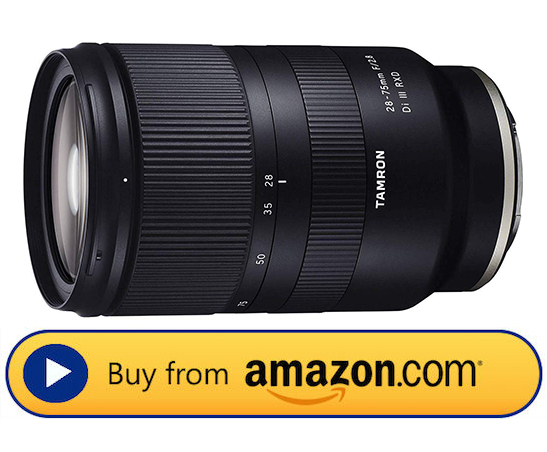 For a standard zoom, we recommend the Tamron 28-75mm F/2.8. Whereas Sony’s options are on the pricey side—the FE 24-70 F/2.8 GM is $2,200—this new Tamron glass will only cost you $800 for features like a wide maximum aperture, superb sharpness, great color rendering, very minimal color fringing, and weather sealing. 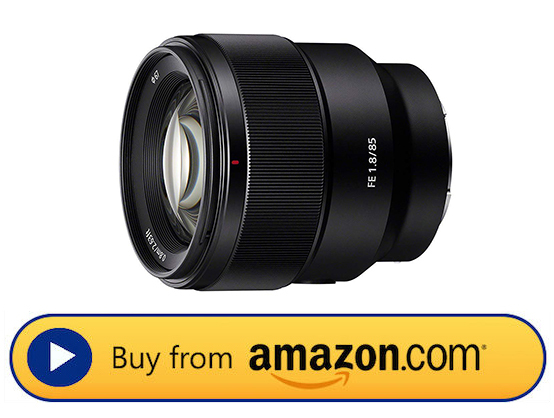 If you insist on a Sony glass, however, there is the Sony Vario-Tessar T* FE 24-70mm for the same price or the Sony Vario-Tessar T* E 16-70 mm F/4 for $100 more. However, your maximum aperture won’t be as wide. You can’t NOT have a portrait lens in your camera bag. People, after all, are handy subjects, and photos with human elements are more appealing than those without. Plus, taking photos of people are, in a lot of ways, harder to master than other types of photography. So refining your portrait photography skills is also, in many ways, very rewarding. Sony has a nice selection of portrait primes, from the cheap Sony E 35mm F/1.8 with optical stabilization ($425) to the Sony FE 85mm F/1.4 G Master ($1,800) that offers gorgeous bokeh and exquisite detail. But we’re huge fans of the Sony 85mm F/1.8 for its super sharp and very clean image quality, dreamy bokeh, excellent AF, and beautiful color reproduction, to start. We also appreciate its light, compact design, and weather sealing features. And it’ll only set you back $575. That’s more than a worthwhile investment, if you ask us. Wide-angle lenses are powerful tools as they’re plenty handy when you’re shooting landscapes, cityscapes, and seascapes, to name a few. Yet they’re among those lenses you really have to be discerning with when it comes to buying and using. When it comes to choosing a wide-angle lens, you must invest in one that minimizes distortion well. You must also decide how wide you need to go as there are wide-angle lenses and there are ultra wide-angle lenses. Thank goodness there’s a good number of options for Sony full frame shooters, and not just from Sony. For going wide, we recommend the Venus Laowa 12mm f/2.8 Zero-D. It may not be a third-party lens, but it boasts super sharp image quality, a fast aperture, an ultra wide angle, and most importantly, zero distortion. And it’s fairly affordable at $950. 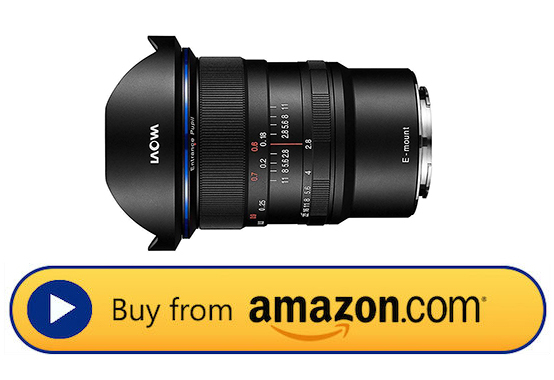 Not that Sony doesn’t have its more affordable alternatives, but this third-party lens is better than any of them. It may not seem like you’d need a telephoto zoom unless you’re a sports and/or wildlife photographer, but having one in your camera bag comes in handy in many situations. You can use it for portraits, to capture landscape details like a snow-capped mountain top or the wind-carved formations of sand dunes, and for getting super creamy backgrounds, to name a few. In fact, some agree that every photographer needs a 70-200mm lens. Mind you, they don’t come cheap. These lenses tend to cost more than others and sometimes, the really good ones cost more than cameras. However, getting yourself one is a sound investment, and there are more affordable options that boast excellent performance. 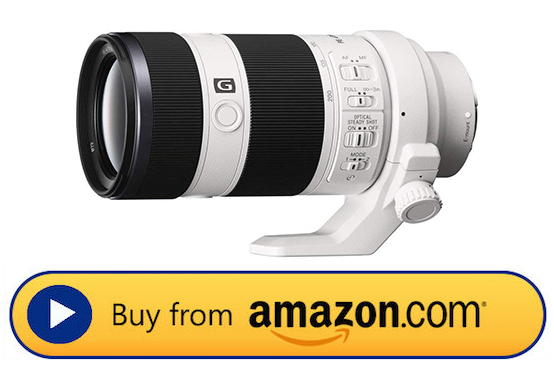 Take Sony’s FE 70-200 mm F4 G OSS, for example. At $1,400, you get optical stabilization, smooth bokeh, and super sharp images in a relatively compact design thanks to its internal zooming. It’s not as amazing as its G Master cousin, but it does the job at almost half the price. There are many reasons why every photographer needs a prime in their arsenal. Prime lenses tend to have wider apertures, thus allowing more light and offering shallower depth of field. They typically produce sharper images than the zooms. They’re lighter and more compact. And they force you to move and get creative instead of just relying on zooming in and out. 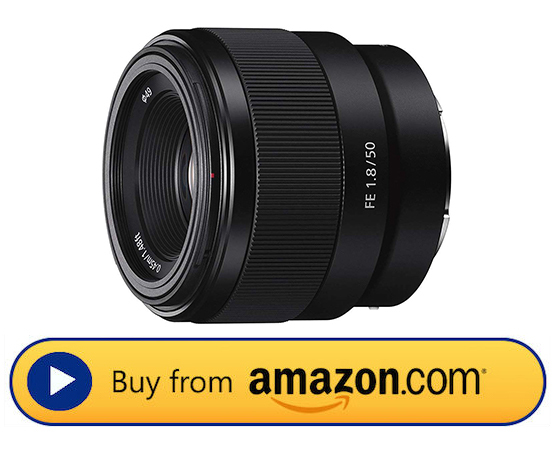 For a good value prime lens, the Sony FE 50mm F/1.8 gets our vote with its cheap price tag of $225, wide maximum aperture, and great performance. It’s definitely Sony’s best value prime. If you do have more money to shell out, however, the $950 Sony Sonnar T* FE 55mm F/1.8 ZA is the ideal next step with its gorgeous construction, creamy bokeh, and sharpness.